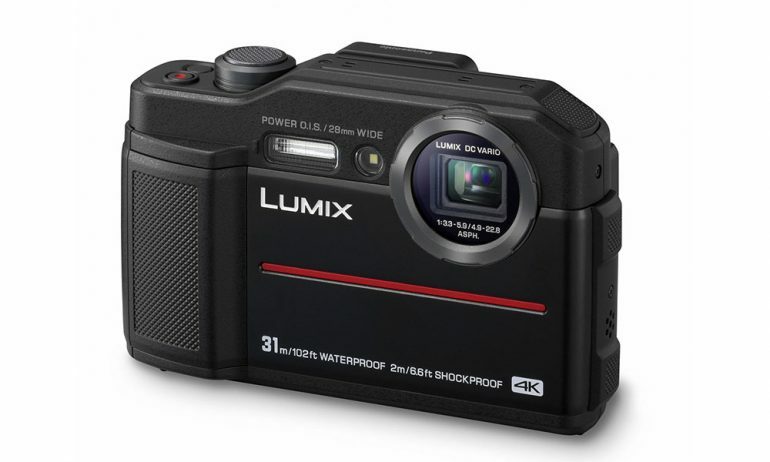 The new Panasonic Lumix FT7 features, for the first time, an electronic viewfinder in a rugged body compact camera. Also known as the LUMIX TS7 in North America, the FT7’s EVF is 0.2-inches in size with a magnification of 0.45x. Inside the sealed camera is a 20MP sensor that can take pictures up to 5184 x 3888 pixels in size. Panasonic has cleverly included a zoom mechanism that gives the FT7 a range of 28-128mm (4.6x) without it protruding beyond the body; plus the lens is optically stabilised. As for its nautical aspirations, it can go 31 metres underwater without any additional protection and it is also freezeproof to -10°C. Photo composition can be done using the non-touch 3-inch screen or the new 1.17 million dots EVF. It supports 4K video recording in 30/24p. The LUMIX FT7 also includes the LUMIX Post Focus mode, which allows after-the-fact photo refocusing. It will be available in blue, orange and black with a sticker price of US$449 (RM1,789) from the middle of the year.